1.2 WHAT WILL YOU LEARN AT MISS TRAM ACADEMY? Connection - curling is one of the beauty needs that women especially love. This is not a temporary trend because it has been present for a long time and still enjoys popularity until now. 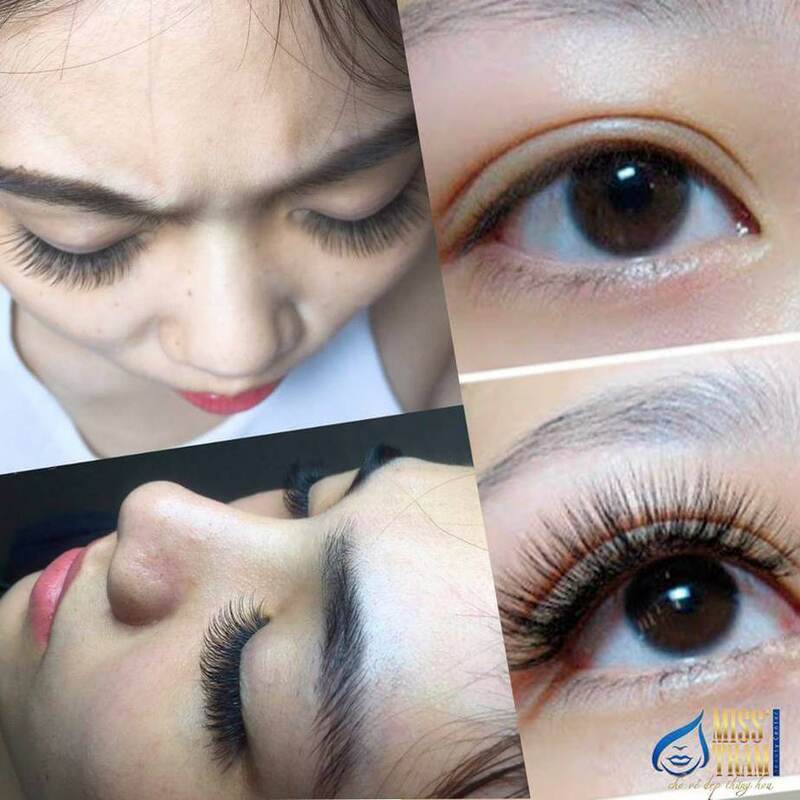 According to the assessment, the field of connection & eyelashes requires a high level of human resources, supporting you to develop well with aesthetic profession - beauty. Participate in the Join mi course - Bending at the Miss Tram Academy you will be directly trained and shared by experienced professionals in the industry. All knowledge of connection - bending with the latest technologies is fully conveyed, helping you confidently master the modern beauty techniques in hand to expand your career opportunities. WHAT WILL YOU LEARN AT MISS TRAM ACADEMY? How to use and preserve equipment and materials used in connection. Miss Tram Academy always values ​​teaching quality first. 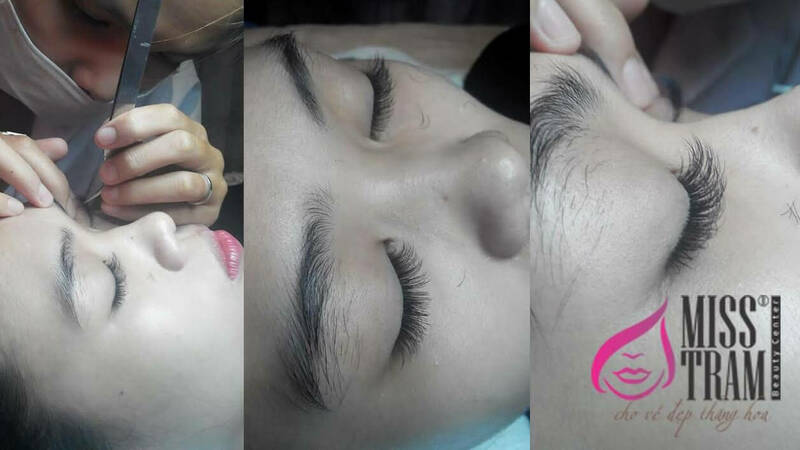 All courses at the center are geared to the mission of communicating comprehensive knowledge - sharing practical experiences so that each student can be confident to become a artisan - true eyelash, spreading beauty to all everyone. After finishing Miss Tram Academy's articulating art course, students will master the techniques from basic to advanced, know how to overcome error situations and how to communicate and solve. crisis with customers. Learning at Miss Tram, what you get is not only a technique but also an experience and know-how to go with the profession, confidently assert yourself. You can join mi - mi at the Miss Tram Academy COMMITMENT TO CAREER, learn until you are proficient and confident with your skills. Not only that, we always create the best conditions, support those who have passion but difficult circumstances to pursue their dreams with attractive scholarship programs (Scholarship from 10 - 30 million). 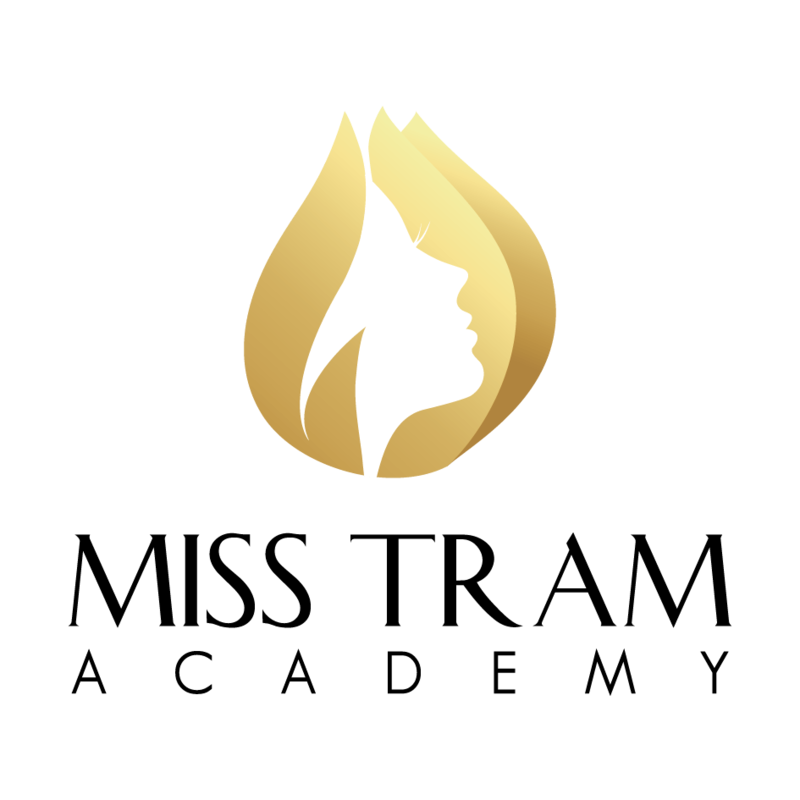 In particular, you will have the opportunity to join the Miss Tram - Natural Beauty Center family to contribute to the beauty and the best things to the community. Miss Tram Academy welcomes you - People with a passion for beauty salon. Sign up today to experience the Art of Connection course - Crash your professional with your expert! When you become a student at Miss Tram Academy, you will be granted a VIP account immediately to learn more online courses to improve your skills. See details of courses at: https://misstram.edu.vn/tong-hop-cac-tai-lieu-dao-tao-noi-bo-tai-hoc-vien-miss-tram/. So Why Not Contact Register Now To Become Miss Student Brooching Academy Today.